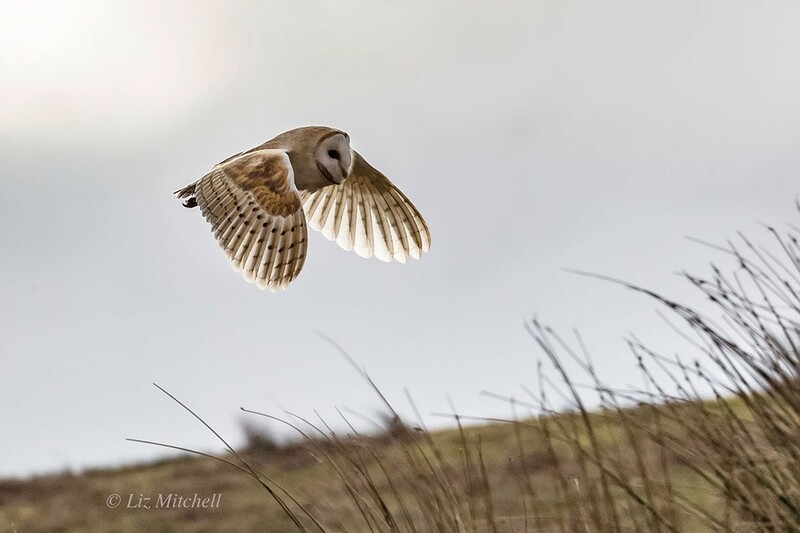 Experience the ever-changing moods of Exmoor’s sensational landscapes, while viewing its wildlife. A 4x4 safari through the stunning landscape to discover the acclaimed native Exmoor ponies, iconic red deer, rare birds, flora, fauna and much more. Visit historical sites, the birthplace of local legends, the rugged coastline and other points of interest, all in the safe care of a knowledgeable local driver who has lived and worked on this rugged terrain all of their life. 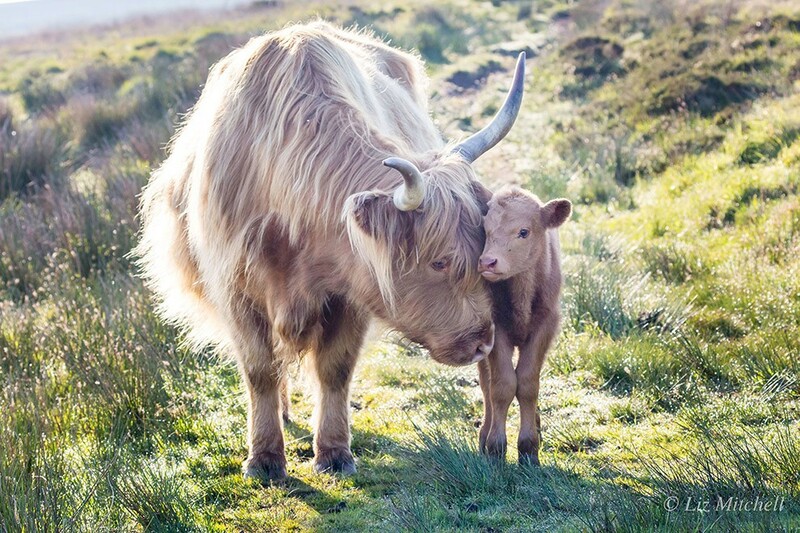 There’s no better way to experience the breadth of what Exmoor has to offer than with our longest established safari operator. 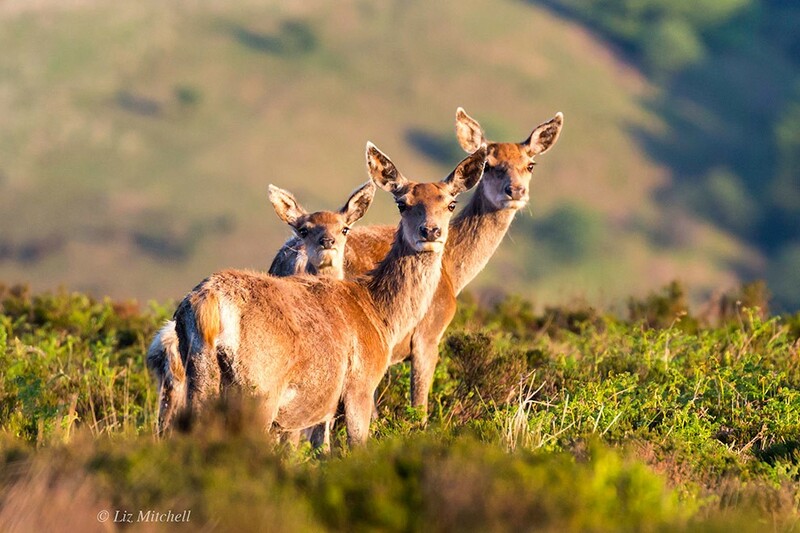 Exclusive access to unique parts of Exmoor – see the ponies and red deer in their natural environment. Special Equipment Needed: Suitable clothing and footwear for the weather on the day. Languages: Basic English required to fully appreciate the experience. Book your Safari Experience Today!